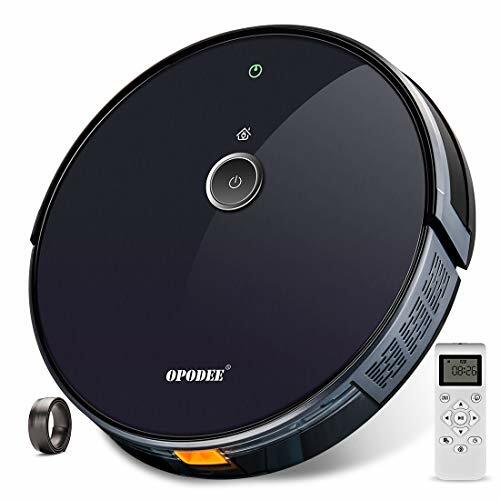 keeps dust out of the way, it is a ideal robot vacuum for pet owners and allergy sufferers. fine dust of the ground. 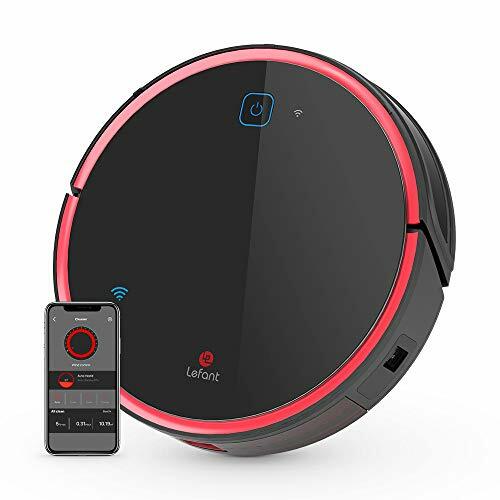 Intelligent Cleaning Route: Unique electronic dust recognition system can quickly switch to a variety of cleaning mode to meet all your cleaning need and clean more thoroughly. 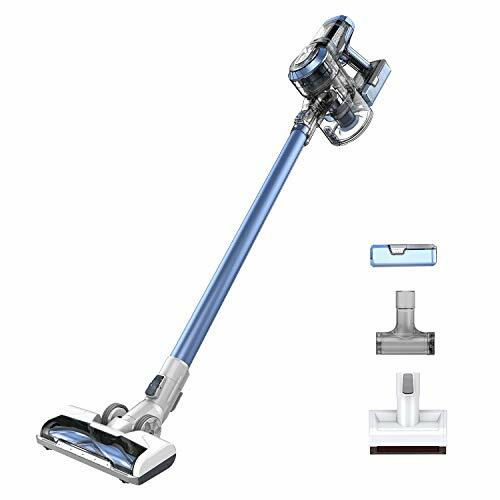 Higher Cleaning Coverage: The extended dual side brushes & V shaped rolling brush keep close contact with different floor surfaces to cleaning wooden floor, rugs,carpets, tile and other hard floor seamlessly and effectively. 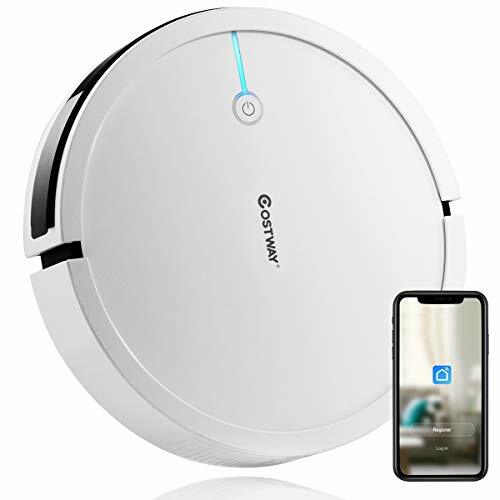 Smart Anti-Collision/Drop Sensors: To detect objects in its path and navigate around them for uninterrupted cleaning and with anti drop infrared sensing will protect the robot vacuum cleaner for running down. 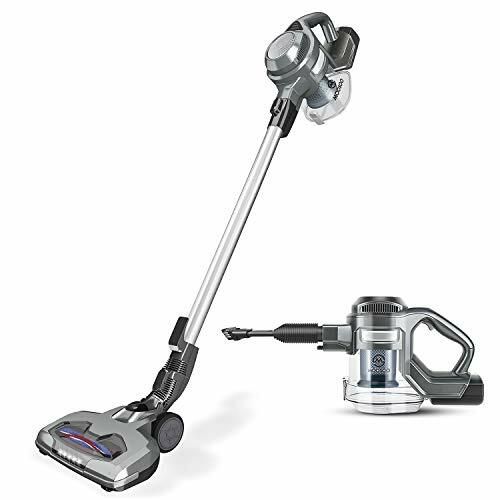 High-Capacity Battery: Provides over 110 mins of fade-free power for constant cleaning. 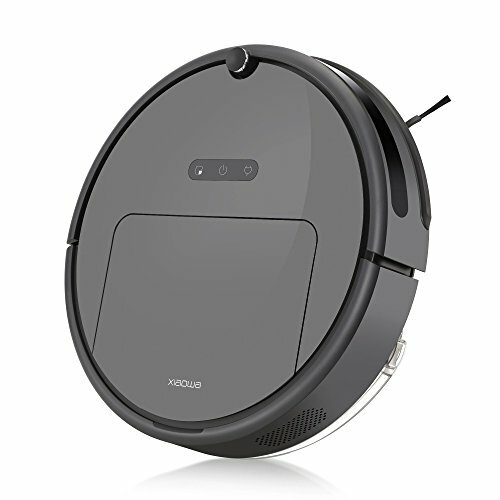 And your Robot will automatically return to its charging dock when it needs to recharge to get ready for even more cleaning. 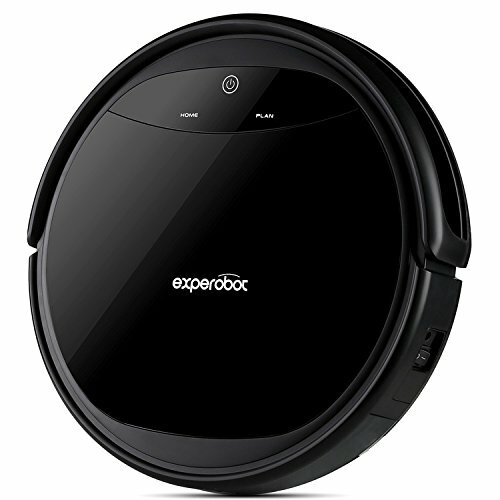 What you get: Robot vacuum cleaner (Included 500ml Standard Dust bin ), Mopping-Collecting Dust Bin&Mechanical Water Tank, Charging Docking, AC Power Adapter, Remote Control(Require 2*AAA Batteries), Side Brush*4, Mopping Cloth*2, Hepa Filter, Cleaning Brush(For Cleaning brush&Dust bin cleaning ), Instruction manual. 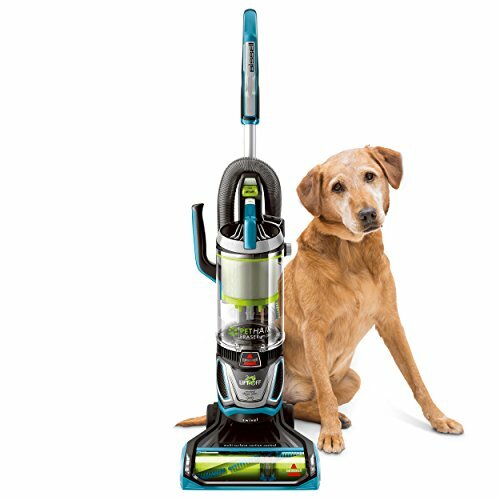 Guarantee 30 day money back and 1 year warranty.